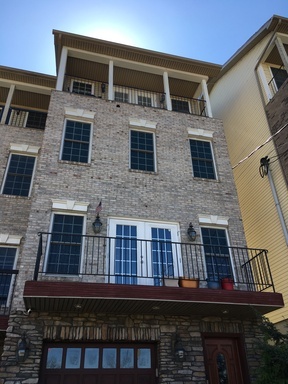 Beautiful 3 Bedroom/1 Bath Available in Uptown!!! Perfect for students or Mercy Hospital employees! 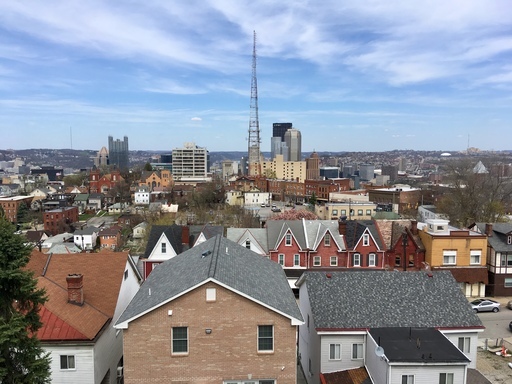 Within a short walking distance to Duquesne University, Mercy, groceries, shopping, restaurants, downtown Pittsburgh, etc. 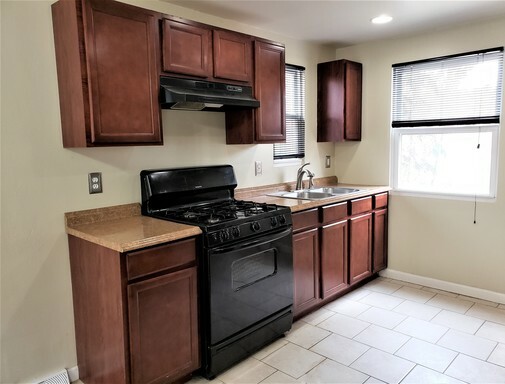 Recently Renovated 1 Bed/1 Bath Available in Squirrel Hill! 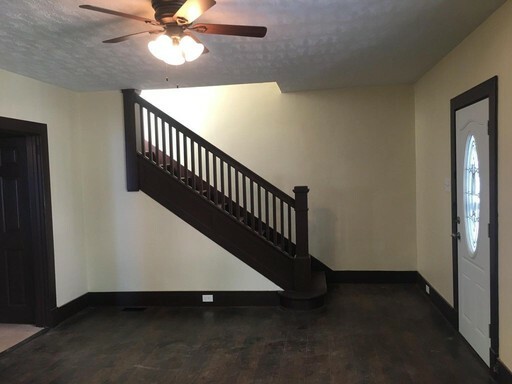 This beautiful 1 bedroom 1 bath apartment is brimming with amenities for even the pickiest renters. Very clean and spacious with modern features throughout for comfortable living. Recently renovated kitchen & bathroom! 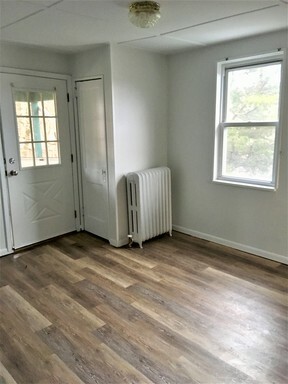 Newer Luxury vinyl flooring throughout. Easy to maintain! Only pay Electric! 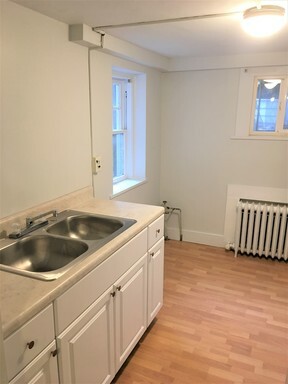 This beautiful 1 bedroom 1 bath apartment is brimming with amenities for even the pickiest renters. Very clean and spacious with modern features throughout for comfortable living. Recently renovated kitchen & bathroom! Refinished hardwood floors. Easy to maintain! Only pay Electric! MOVE IN SPECIAL! HALF OFF FIRST MONTH RENT!! Beautiful 1 Bed/ 1 Bath apartment available in West View!!! MOVE IN SPECIAL! HALF OFF FIRST MONTHS RENT WITH 12 MONTH LEASE SIGN!!! 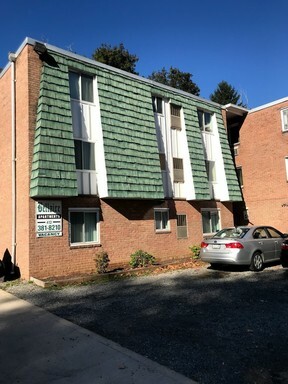 Come check out this 2 bedroom 1 bath apartment in Mt. Oliver! Top floor of a triplex. Noone above you! Nestled in a nice quiet neighborhood. Close to many amenities including Carnegie Library, Mckinley Skate Park, shopping, groceries, restaurants, and fun! Easy to maintain. MOVE IN SPECIAL! HALF OFF FIRST MONTH RENT! Beautiful 1 Bed/ 1 Bath apartment available in West View!!! 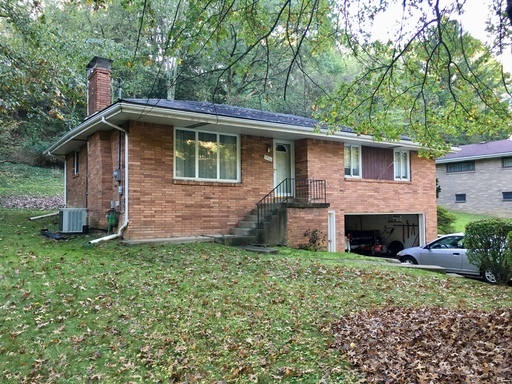 Recently updated 3 Bed/ 1.5 bath available in Penn Hills!!! Beautiful 2 Bed/1 Bath Available in Highland Park! NOTE: Sorry for the mess in the pictures! The tenants are in the process of moving. 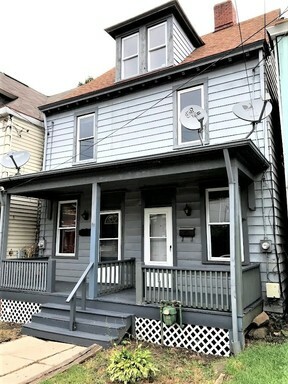 Beautiful 3 Bed/1 Bath Available in Bloomfield!! 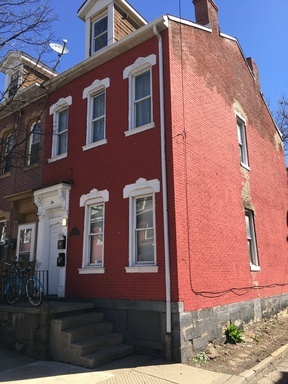 2 Bed/1 Bath Available In Pittsburgh!! Perfect For Duquesne Students!! Now accepting applications for June 1st move in! 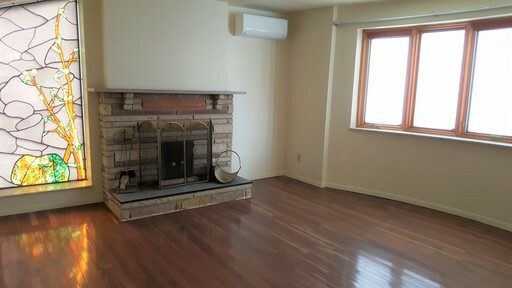 Beautiful 3 Bedroom/1 Bath Available in Churchill!! This beautiful 3 bedroom 1 bath home is very clean and spacious throughout for comfortable living. Enjoy the updated kitchen and bathroom on the main floor as well as the living room, proper dining room, and bedrooms. 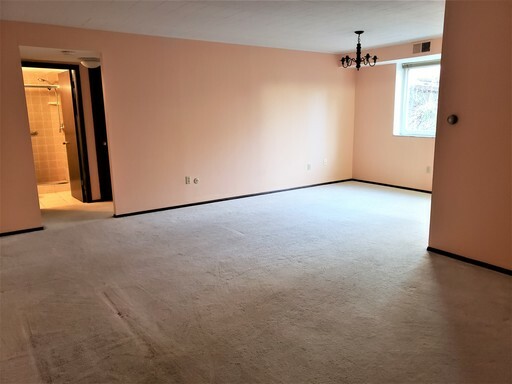 Large basement for plenty of storage. In a wonderful location. Close to Routes 22, 30, and 376. Close to groceries, shopping, etc. Only 4 blocks away from Duquesne University and only 2 blocks away from UPMC Mercy. This beautiful 2 bedroom 1 bath apartment is waiting for the perfect residents! This 1st story apartment is clean and very conveniently located. Everything is on the main floor. With storage and washer and dryer in basement! Beautifully renovated 3 Bed/2 Bath Available Now! 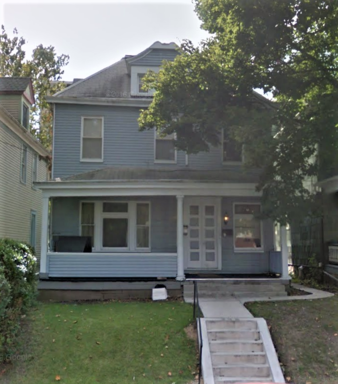 Gorgeous 3 Bed/ 2 Bath Available in Highland Park! Come check out this beautiful Highland Park home today! Recently renovated. 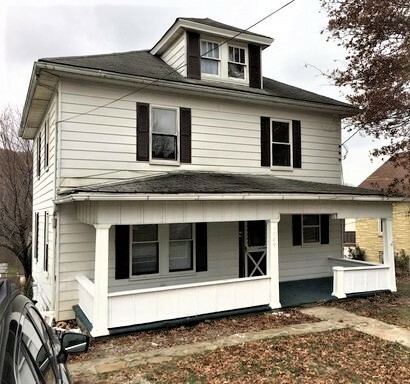 Exposed hardwood floors, original woodwork, eat-in kitchen, finished 3rd floor attic (for storage or office), finished basement, stainless steel appliances, back yard with brick patio. Very easy to maintain. This is a Must See!! 1 Bedroom /1 Bath Apartment Available in Bloomfield!! Just Pay Electric! Just Pay Electric! 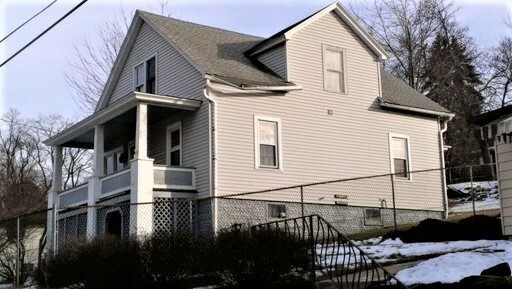 1 Bedroom/ 1 Bath Apartment Available in Bloomfield!! Now preleasing for July 1st move in!!! 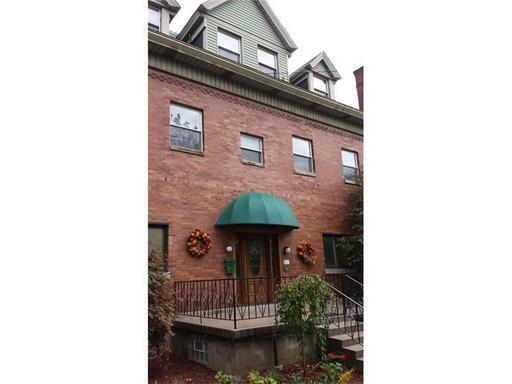 Conveniently located 1 bedroom/ 1 bath apartment available in Bloomfield! This second-floor apartment features a spacious eat-in kitchen, living room, bedroom, and large full bath. Located in a nice quiet neighborhood yet close to everything! Easy to maintain. Off street parking! Only pay Electric!! 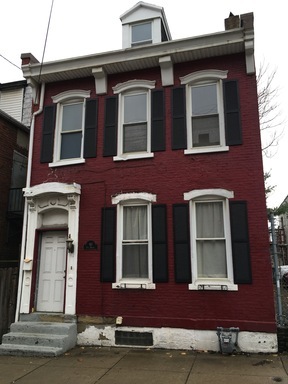 Beautiful 3 Bed/1 Bath Available in Pittsburgh!! Perfect for Duquesne Students!! 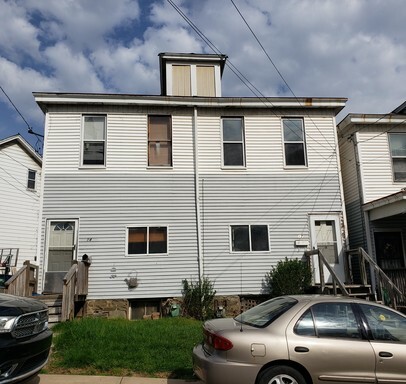 You'll find this beautiful 3 bedroom 1 bath home only a few blocks away from Duquesne University. Recent upgrades including new carpet. Very clean and spacious with a large welcoming kitchen and living space. Small private backyard. Directly in bus line and minutes away from downtown Pittsburgh, Mercy Hospital, Oakland, and Southside. 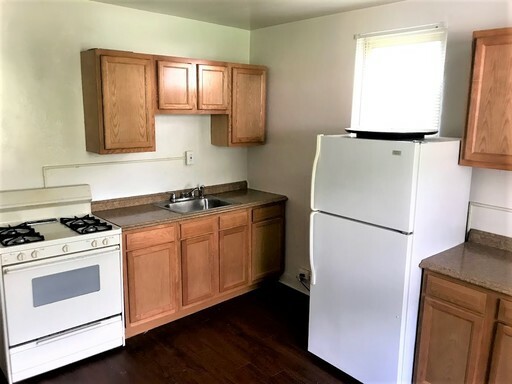 Convenient 1 Bedroom 1 Bath Available in Oakland!! Currently accepting applications for May 1st move in! Come check out this 1 bedroom 1 bath apartment today! 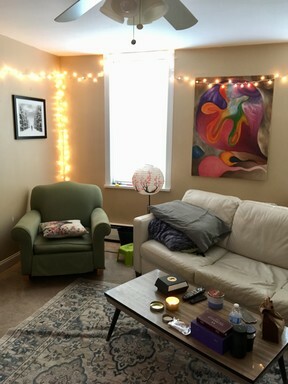 (students could convert living room to a 2nd bedroom) Very clean and spacious for a 1 bedroom. Easy to maintain. 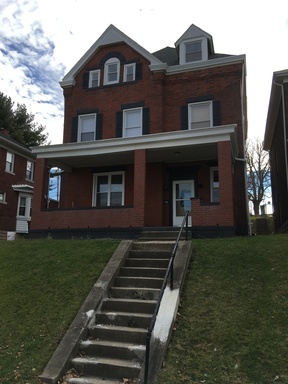 Within walking distance to Pitt University, groceries, restaurants, shopping, bus stops, shuttle, etc. 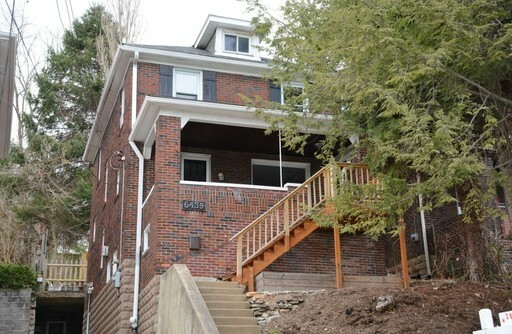 Beautiful 1 Bedroom 1 Bath available in Pittsburgh- Perfect for Duquesne students! We are accepting applications for August 1st move in!! 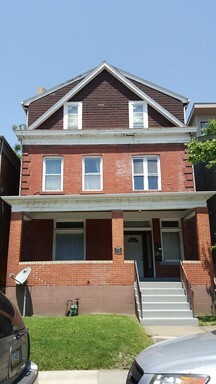 Beautiful 2 Bedroom/2.5 Bathroom Available in South Side!! 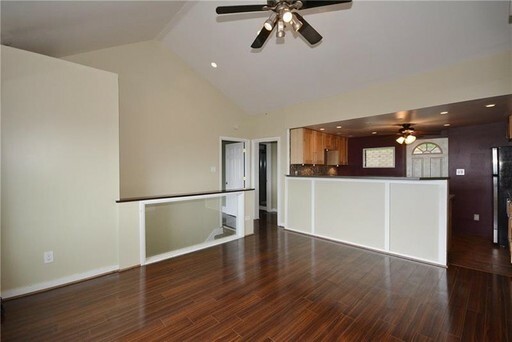 This beautiful 2 bedroom 2.5 bath home is brimming with amenities for even the pickiest renters. Very clean and spacious with modern features throughout for comfortable living. Built just 9 years ago! 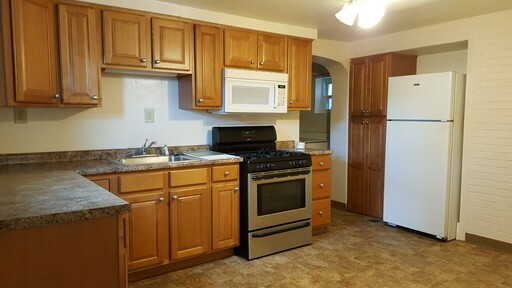 Beautifully renovated 2 Bed/ 1 Bath available in Washington!!! 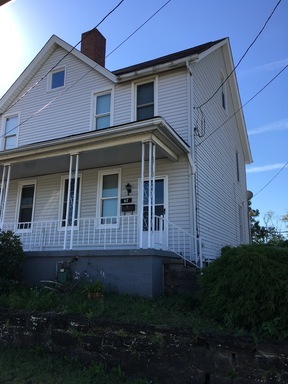 Beautiful 3 bed/ 1 bath available in Washington!! 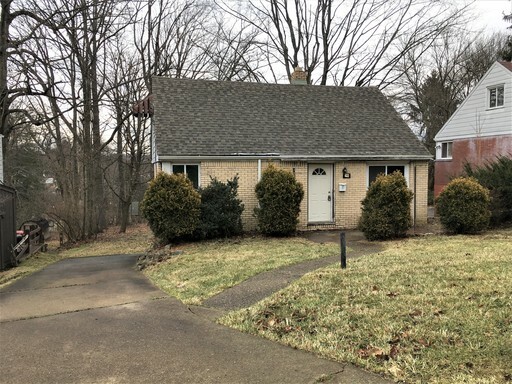 Come check out this 3 bedroom/1 bath house today! Beautifully maintained featuring modern updates & original characteristics. Hardwood flooring. Recently remodeled bathroom. Easy to maintain. Cozy covered front porch & backyard. Nestled in a quiet neighborhood, yet conveniently located! Located in Trinity School District. Beautiful 4 bed/ 1 bath home available in Washington!!! Come check out this 4 bedroom/ 1 bath home today! Beautifully maintained featuring modern updates & original characteristics. Hardwood & carpet flooring. Easy to maintain. Lots of closet space! Cozy covered front porch & nice sized fenced-in yard. Nestled in a quiet neighborhood, yet conveniently located! 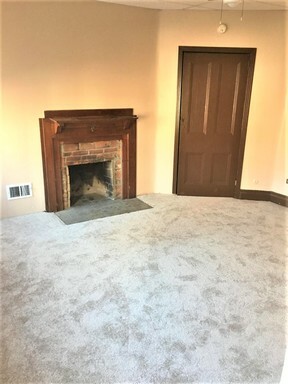 Beautiful 2 Bedroom/1 Bath Available in Hazelwood! Come check out this 2 bedroom 1 bath apartment today! Located in a quiet neighborhood. Good use of space. Modern kitchen & bathroom! Clean and ready for the perfect renter. Shared washer/dryer available on site. Only pay Gas & Electric! 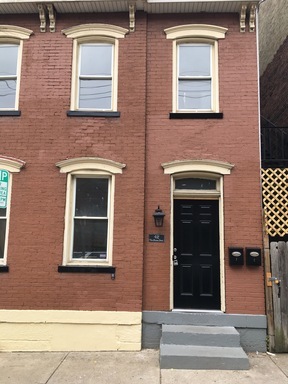 Beautiful 2 Bed/1 Bath Available in Shadyside! PERFECT FOR STUDENTS!